What water hazards do you have in your jurisdiction? 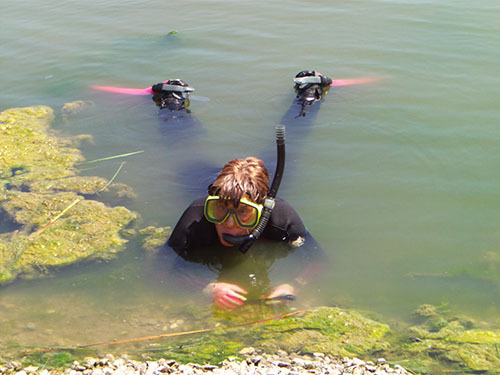 Do you know what potential problems your water hazards could cause? If a water rescue was needed, is your department prepared? Do you have a dive team, or do you want to establish a dive team? If you have an active dive team, would you like to bring your dive team up to the new Illinois State Fire Marshals standards? The staff of Clifton Diving Ventures would like to extend our expert services to your department in the Public Safety Diving field. Co-Founder Midwest Water Rescue Dive Team (1983) and CEO of Clifton Diving Ventures Inc. (1983). Law Enforcement Officer for over 25 years (Retired). Over 20 years as a dive team leader, and Instructor. Co-Founder Midwest Water Rescue Dive Team (1983) and Training Director of Clifton Diving Ventures Inc. (1983). Police Officer/Paramedic for NIU PD with over 20 years service in Law Enforcement. 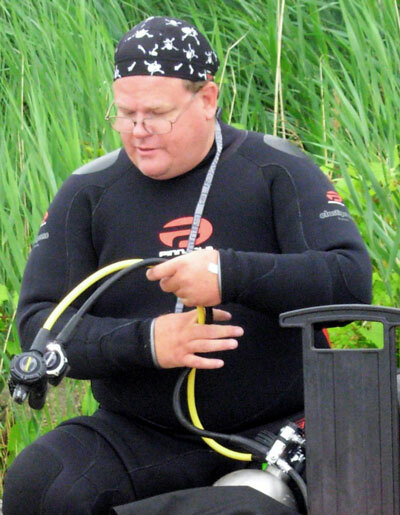 Over 20 years as a Dive Team leader, and Instructor.